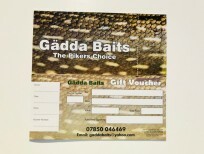 Gadda Baits is an online Pike Bait supplier which was set up by two very passionate Pike Anglers. 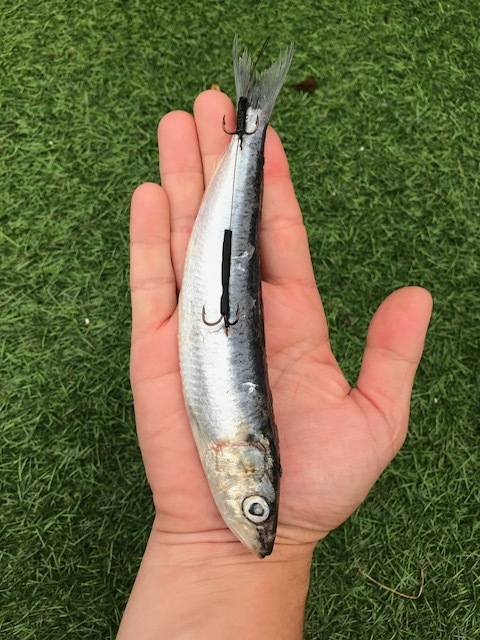 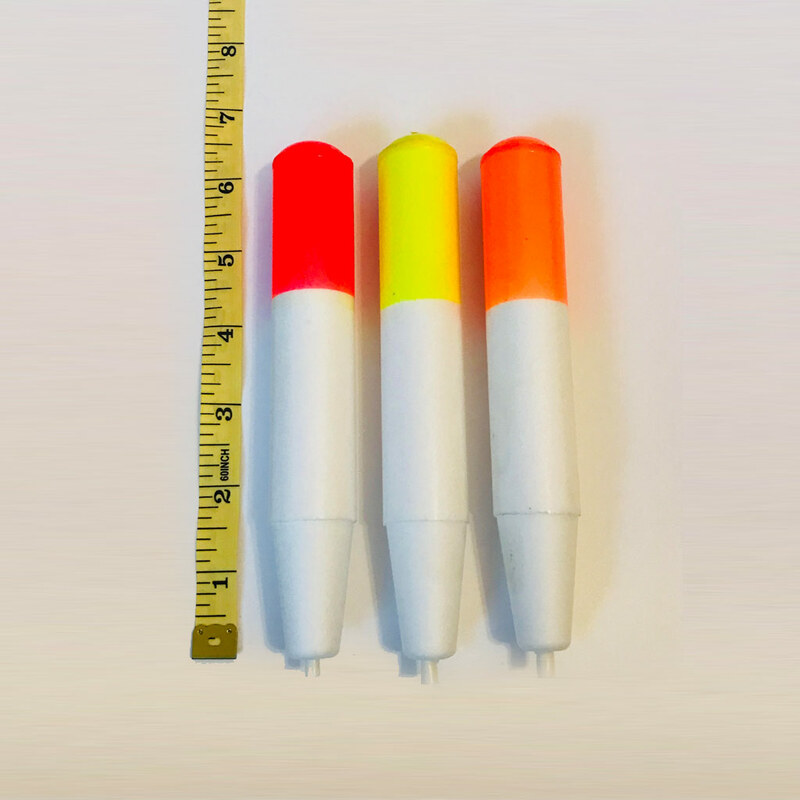 Our slogan ‘A Pikers Bait’ means exactly that, as keen anglers we want you to have the best possible chance of catching that fish of a life time. 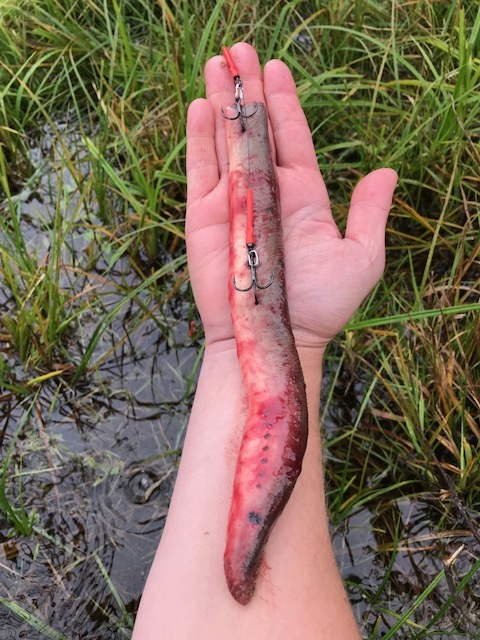 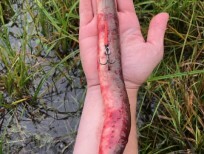 We believe our baits can contribute in helping you lure the next big Pike to the net. 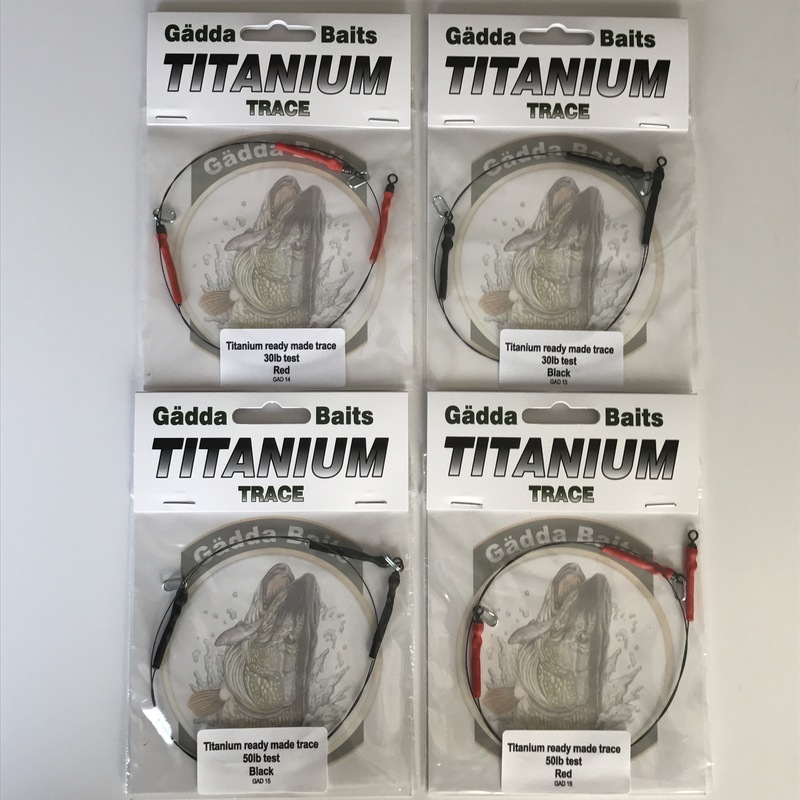 At Gadda Baits we strive to supply our fellow angler with top quality fresh bait at very reasonable prices. 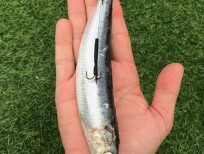 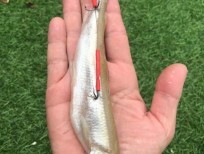 Our aim is to supply baits that we would only use ourselves. 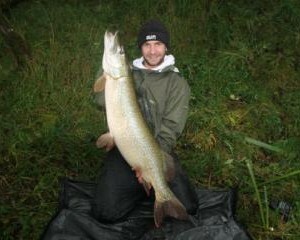 Not only will we supply top quality bait but we offer a service to match. 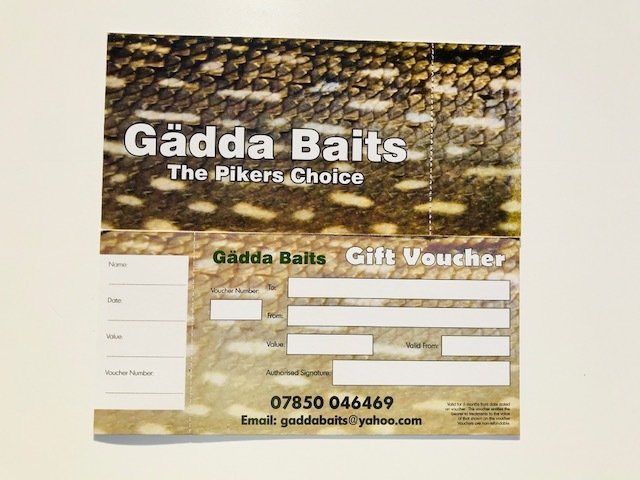 Gadda Baits is run by Garry Lewis, a dedicated Pike angler who know’s the importance of quality bait, not to mention over 15 years Pike fishing experience and Pike best of 36lb. 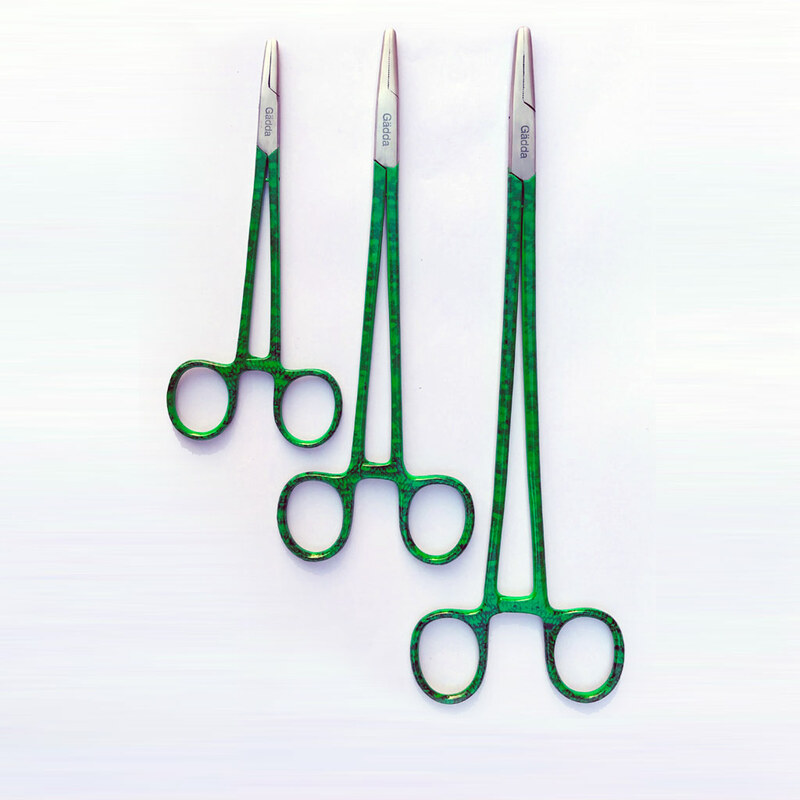 Garry has travelled nationwide to ensure that all suppliers meet Gadda criteria. 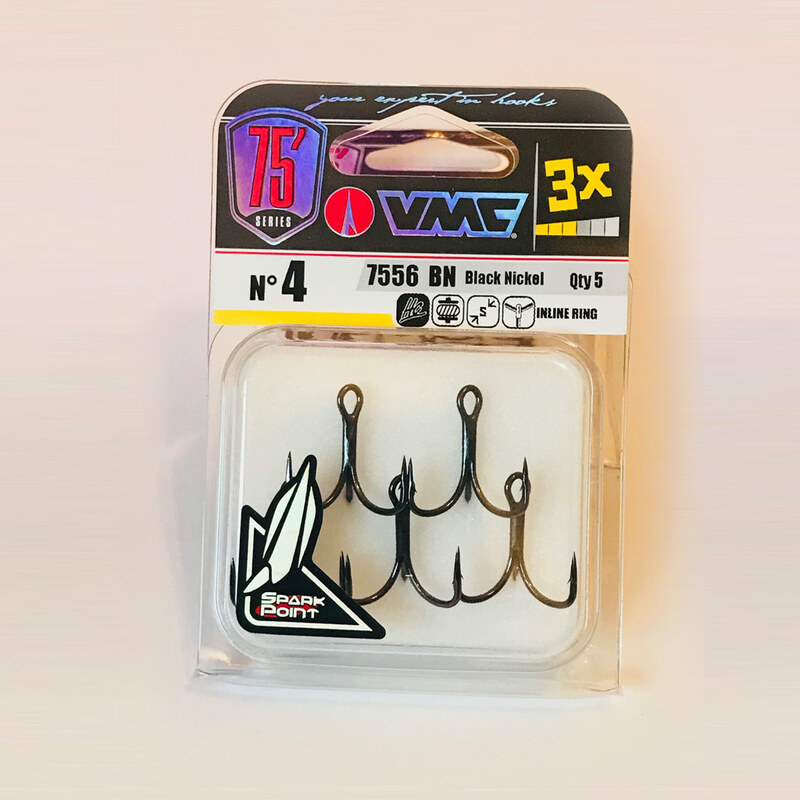 Being very particular in what baits qualify for our high standards, we physically inspect, grade and vacuum pack all baits personally. 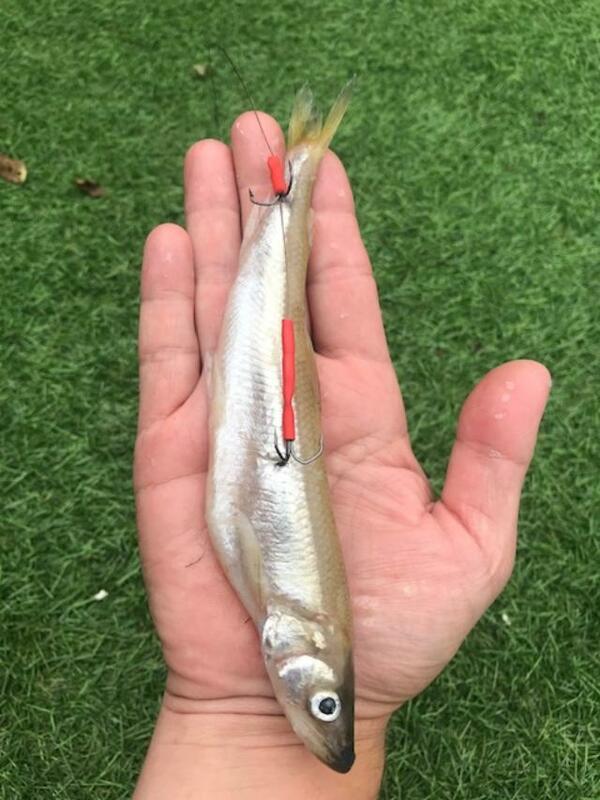 This process ensures our bait arrives in pristine condition.